Toronto is a city that loves great design. 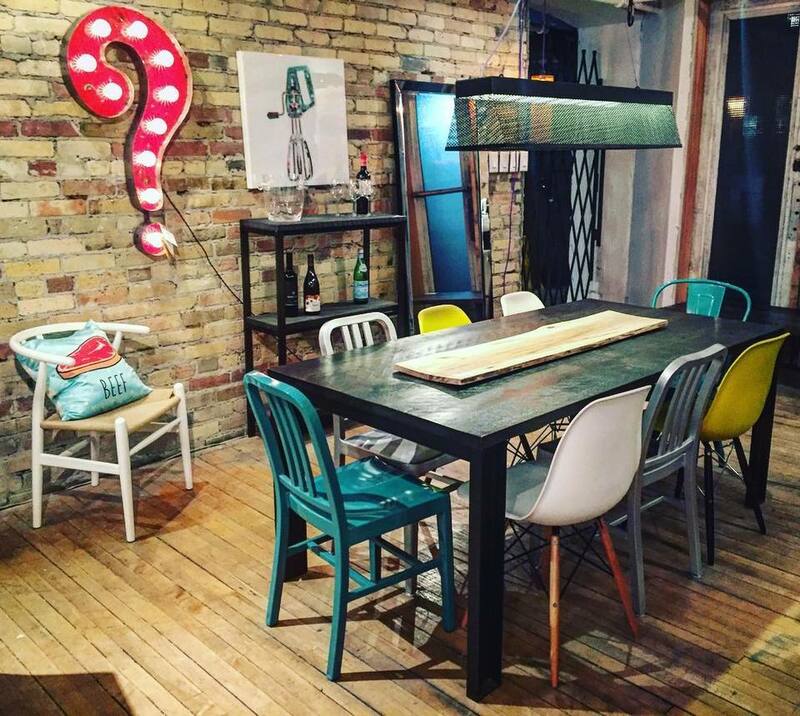 If you want to bring some serious style into your home, these furniture stores are a must visit. From minimalist to eccentric, affordable to high-end, there’s a store with your name on it and pieces you’ll adore. 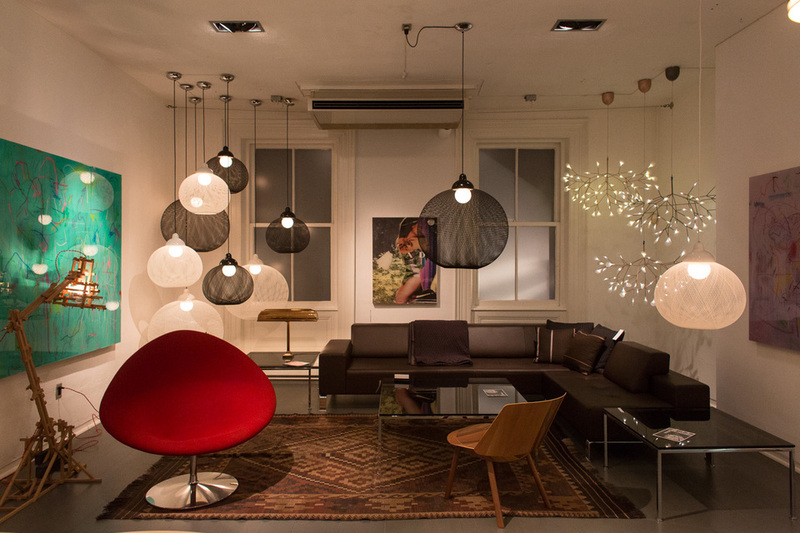 Check out our favourite designer furniture stores in the city. We got a very good reaction from our readers, so we eventually decided to try opening the shop. We also created a book by the same name that does not mention the store once. Both are doing well. Our pieces are very functional—they each work well as an object. And all our pieces have a connection to nature. They are either made using natural materials like wood and leather or they are inspired by nature. The clientele at Mjolk is not as niche as their pieces. Baker told us their clients range from "people that are in their 50s and 60s and may be downsizing the size of their home and are nostalgic for the design looks from their past," to a lot of young artistic customers. In the beginning the shop attracted a lot of design industry people but that has changed in the past few years. We do a good job of promoting ourselves online. We have a physical and online shop so we can appeal to a broad audience internationally—we also ship internationally. We offer small and large pieces. Customers come back for several small pieces and work their way up through the store as they get more familiar with us. The Mjölk team with the Bakers – John & Juli – in the middle. 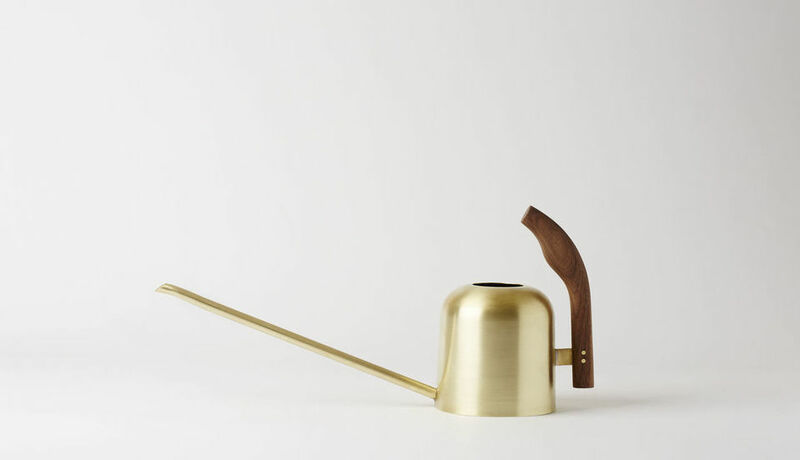 My favourite thing is a brass watering can. I want it to be Spring so I can use this watering can all over the place. 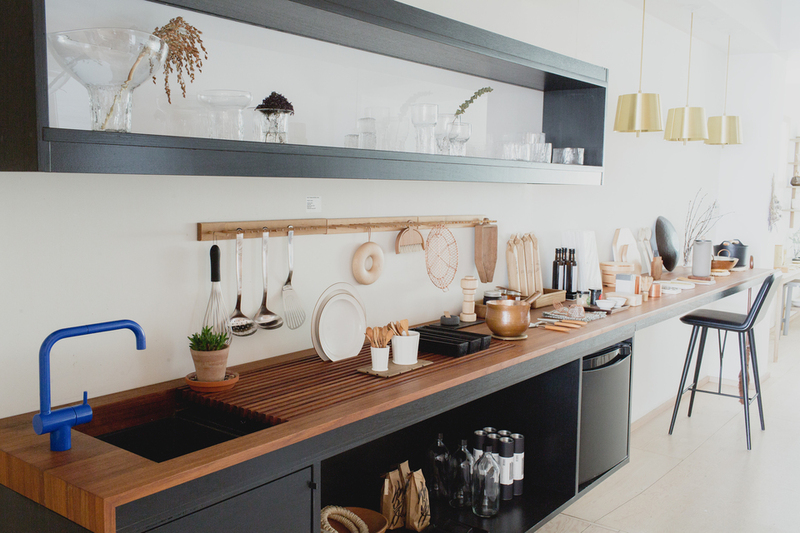 It's incredibly beautiful, functional and designed by a Norweigan designer we love and made here by us. I have two of them at home (copper and brass). Baker's favourite: Watering can. Made from brass or copper. 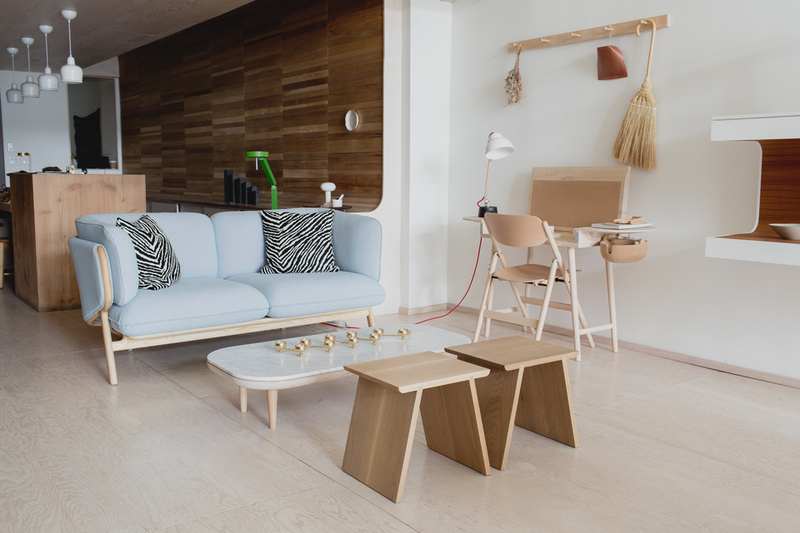 KLAUS by Nienkamper is a modern design furniture showroom. KLAUS exhibits pieces by renowned European and UK designers such as Artifort, e15, Moooi, Moroso, Tom Dixon and Daniel Libeskind. Opened in 2001 as an offshoot of a family business (Nienkamper) KLAUS was initially named "The Nienkamper Store." Klaus Nienkamper (founder) wanted to branch off from the corporate identity of the original business (Nienkamper) and offer pieces that were available internationally and only offer pieces that were new to Toronto. KLAUS carries an eclectic mix of playful and functional products—some a new take on an old piece mixed in with what I would refer to as ‘new classics’. According to Niekamper, the store clientele is as intriguing as the inventory—it is a mixture of people that are "young and old, people new to the design scene as well as others that are design savvy." 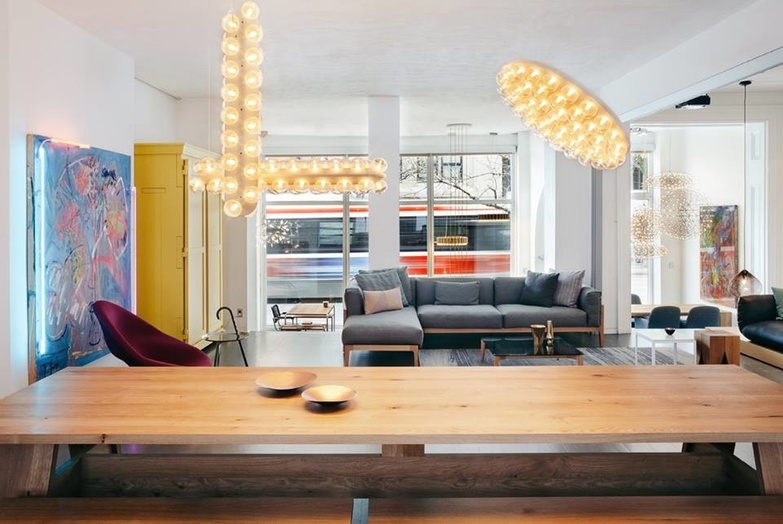 We offer unique key charms from Dutch design team Studio Job for $30 all the way to a giant sphere light fixture also from Moooi for over $50,000. 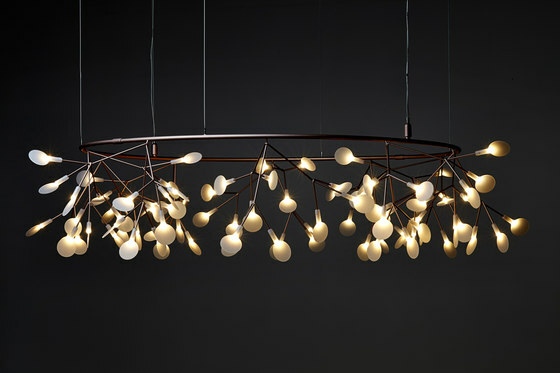 The Big O chandelier, designed by Bertjan Pot for Moooi, as it combines an organic shape, similar to branches on a tree but using a really interesting technological approach to the manufacturing. 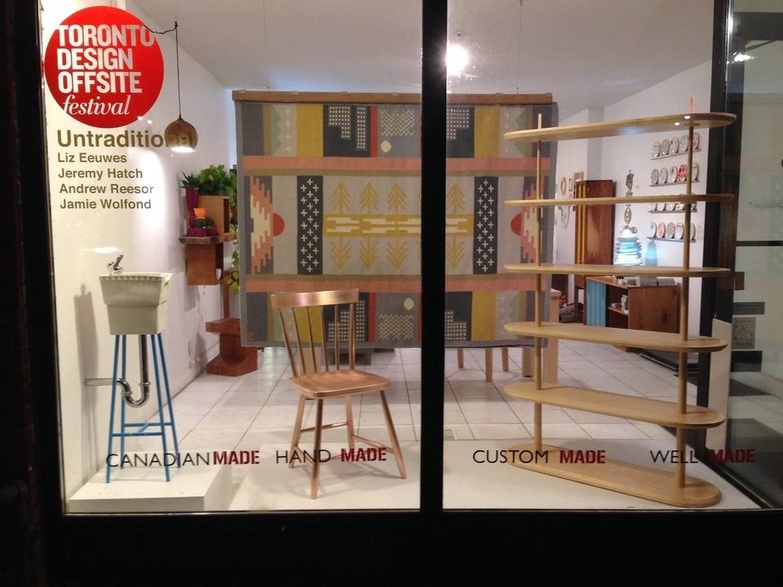 Made is a unique retail store that focuses on usable modern Canadian design pieces produced on a small scale. Made primarily sells high quality, domestically made furniture, lighting and home accessories that are unusual and difficult to find elsewhere. Pieces are made by young designers from across Canada. 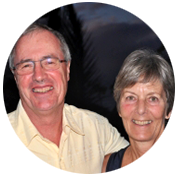 We see all ages for small special gifts but the larger part of the business is the custom furniture for which the client base is mainly professionals of all ages but also a lot of retirees who are downsizing and want things to have the best fit for their new homes. We have also done a lot of work for upscale cottages. The Canadian feel translates well to that atmosphere. Though Made appeals to young and old, rich and not so rich, Moore notes that it does consistently attract a particular type of person—"design-interested independent thinkers". 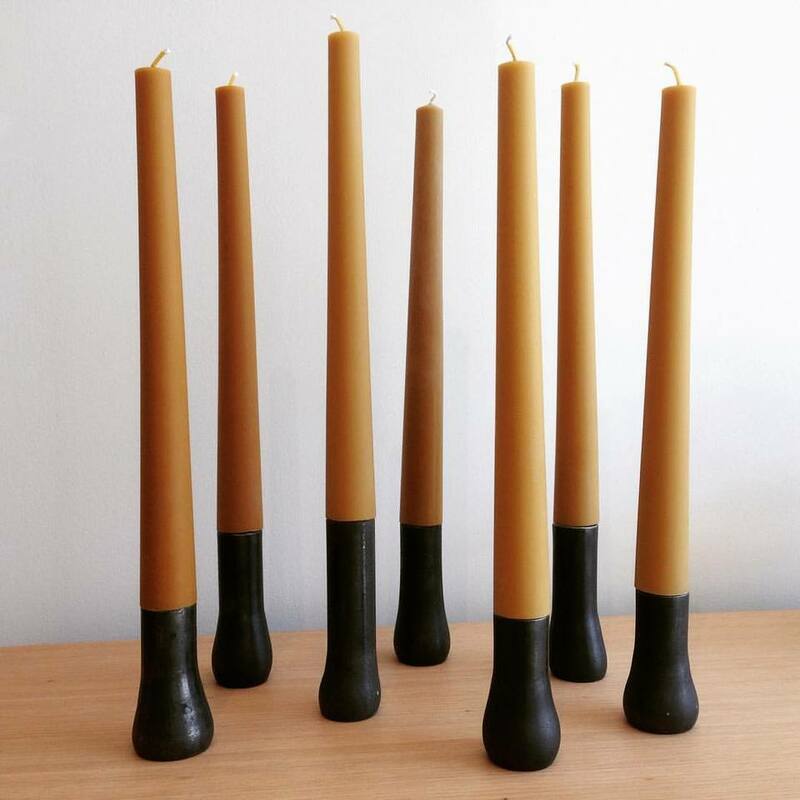 I think it is some hand-forged steel candle sticks which include hand made beeswax candles. I'm not usually big on candles but these are very clean and modern. They are made on BC's Sunshine Coast. Moore's favourite: hand-made steel candle sticks. 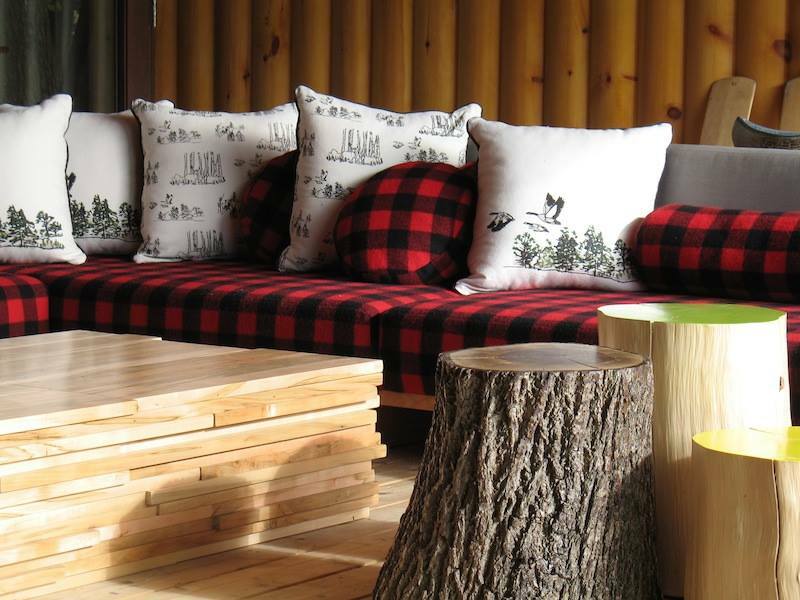 Whether you’re looking for a small gift or a custom couch, Made has you covered with elegant Canadian-made design. Small gift pricing ranges from $15-200, custom projects range from $1000 to $4500. Moore makes many pieces himself and does a lot of the custom design work personally. Opened in 2010 by David Wieler and Craig Stephens, Design Republic is a funky furniture store located in the Queen and Bathurst area. 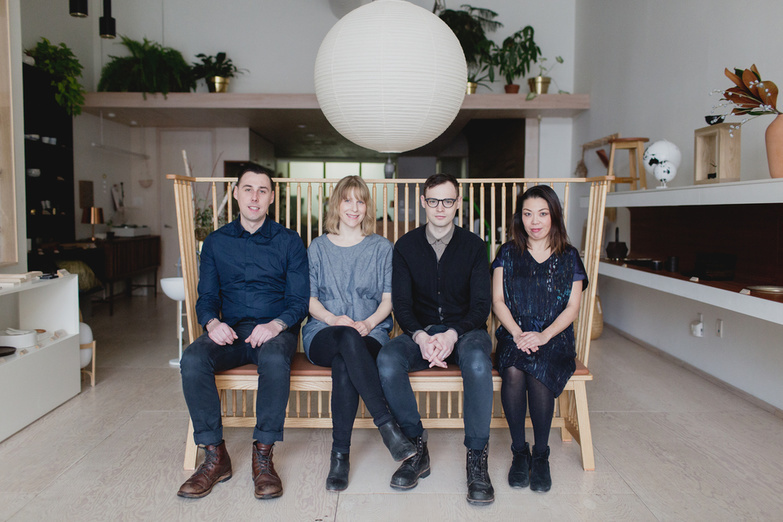 The store started out at a showroom for a wholesale collection of pieces made in China (designed by the owners of the store) but quickly began supplying pieces made in Toronto. Today Design Republic operates with a simple mantra—"Furniture for the People". 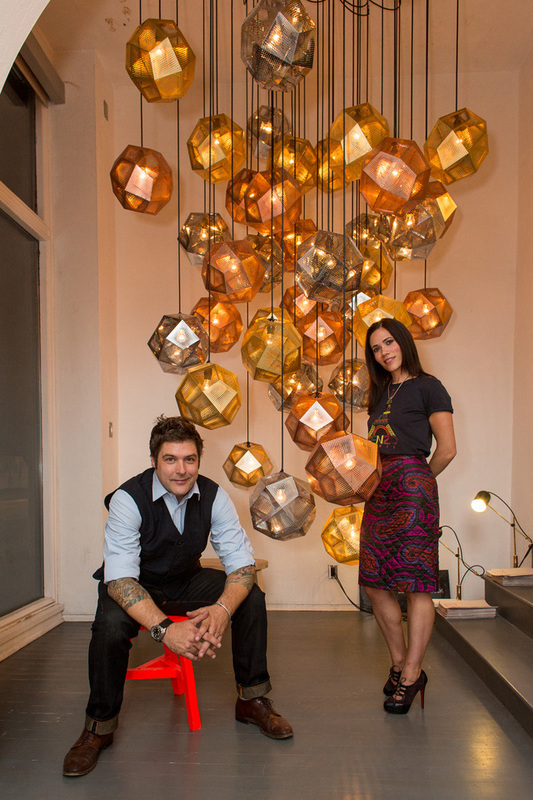 Even though they carry pieces from other designers, the owners of Design Republic design and build a large portion of their collection themselves (pieces made from solid wood, steel and upholstery). 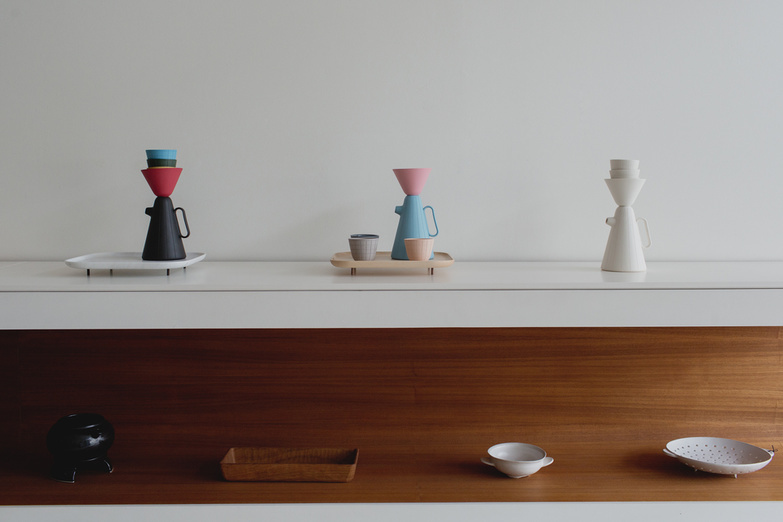 The result is a unique selection of beautifully designed products and styles. Many unusual pieces are available for the eccentric shopper—from edgy modern sofas to design classics to industrial and vintage pieces. We have a pretty eclectic mix of products—a lot of vintage/rustic/modern looks with a mid-century bent, but we also throw in modern and traditional (even folk) touches to add layers and interest. The clientele is fairly diverse but shares some common ground. According to Wieler, they're clients are into good and quality design, but don't really want to spend huge amounts of money on it, and Design Republic tries to fill that niche. 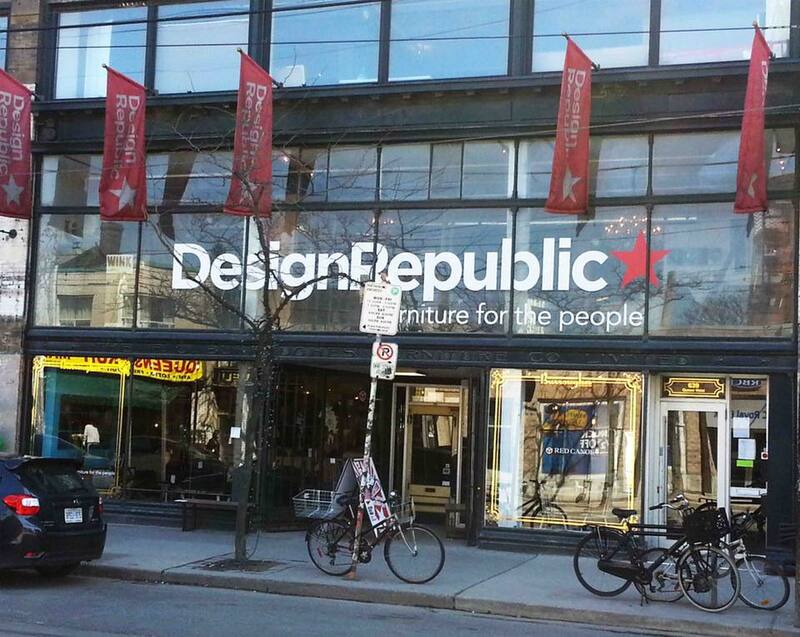 Design Republic serves a lot of condo dwellers as well as commercial clients from across Canada. The store is all about great customer service. If they don’t have something a client is searching for they can offer to custom build it. We have some really magnificent solid wood table tops. 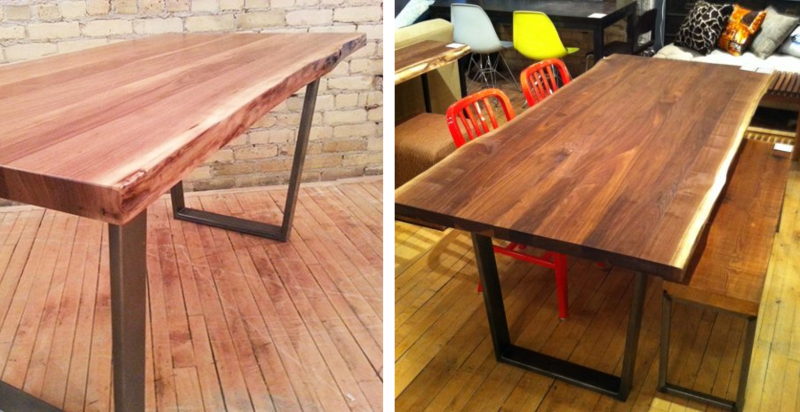 In particular we have a number of tops that are over 11 feet long made from a single slice of a huge old walnut tree. These are pretty rare for local trees and have a lot of character and beauty. It probably goes without saying, but pricing is kept as affordable as possible at Design Republic. Our solid wood dining tables start at under $1,000 and our sofas range from about $1,100 to $1,800 depending on style and options. Our company was founded in 1919 in Paris, France by Léon Tenenbaum. 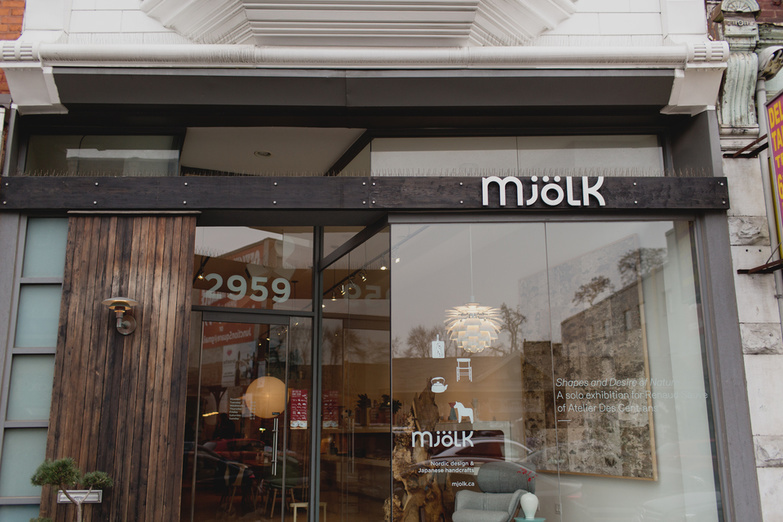 It was his vision to bring unique home furnishings items from around the world. Today, we still strive to hold this vision true. 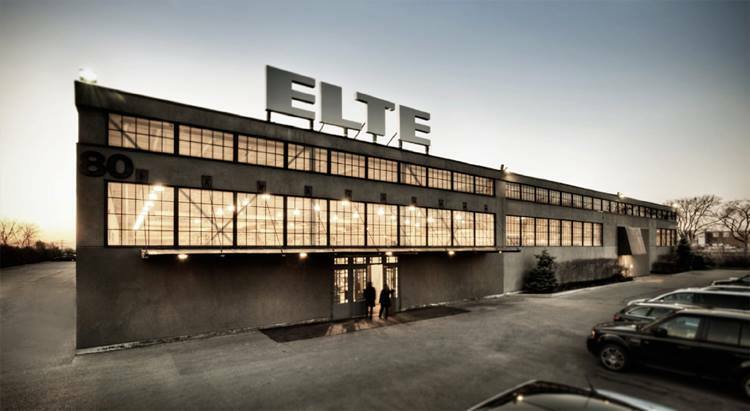 Elte offers everything from sofas and chairs to dining room tables, lamps, desks, carpets and more. Every year the owners travel around the world to bring back the highest quality of unique home furnishing products from rugs, furniture to one-of-a-kind décor accessories. Yassin says their clients are individuals looking for unique pieces and they're doing their best to offer a wide range of high-end products to meet their needs. 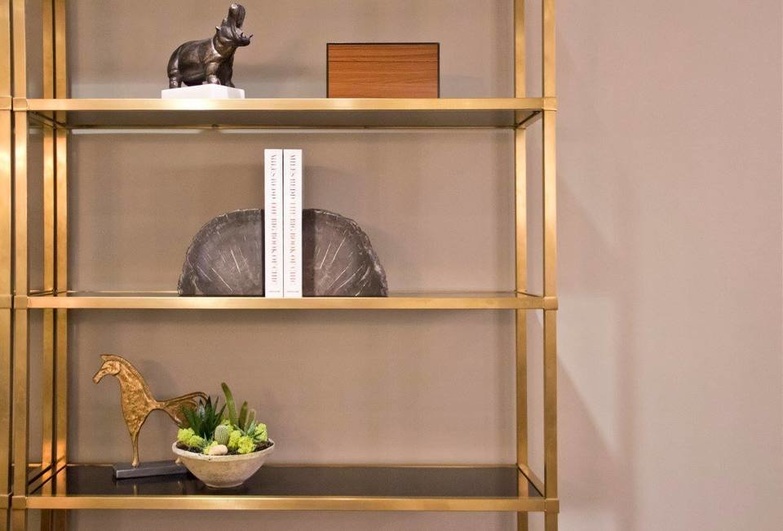 We are a unique one-stop shop for all luxury home styling pieces and décor. This is why at Elte you are never limited to one more than the other. Whether you prefer traditional patterns, modern lines or industrial elements, there’s something here for the designer in you. Despite having more than 150,000 square feet of showroom space the staff is knowledgeable and helpful. The sales team build a relationship with everyone. 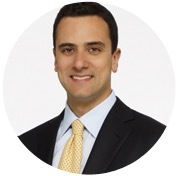 As Elte's client, you're referred to by first name and quickly remembered on your next visit. And if you need a break from shopping you can enjoy a snack and coffee in their lovely café onsite. They ship furniture across the province for very good prices. They take orders for custom pieces, and they have a discount section where you can find high quality merchandise for substantially less than anywhere else. 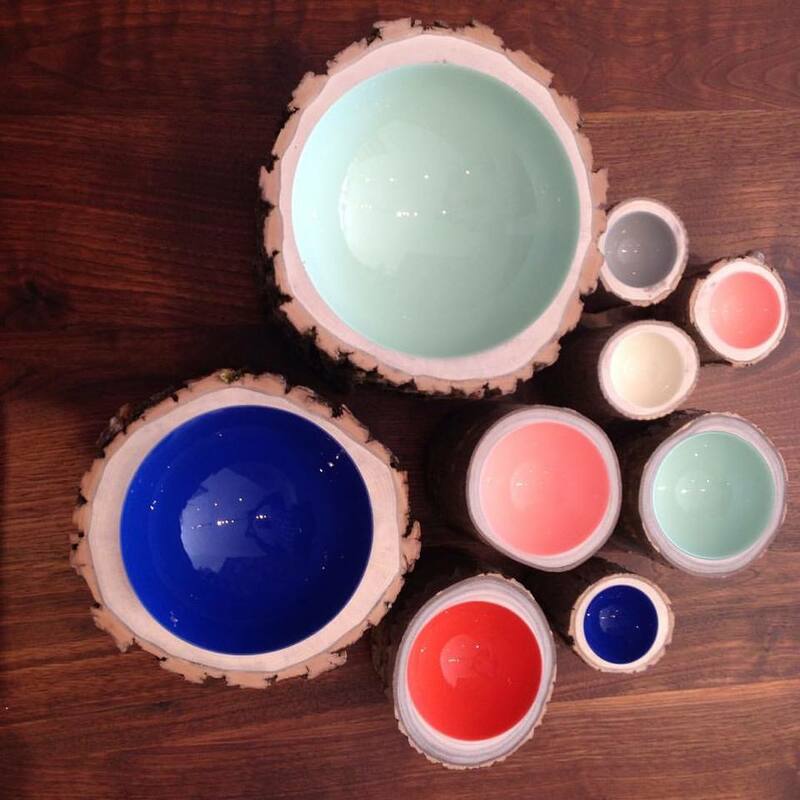 We carry collections from some of the world’s leading designers in the home décor industry. 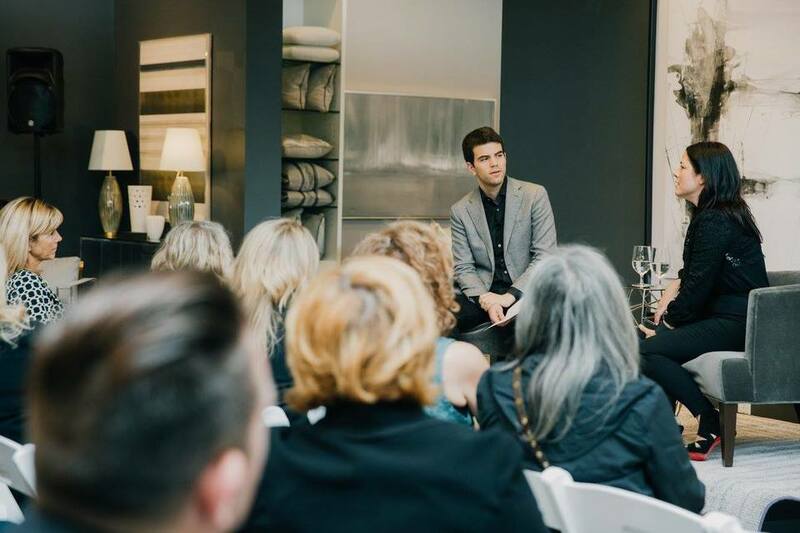 However, to meet many of our clients refined tastes, Andrew Metrick the fourth generation owner of the business, has also designed a number of pieces which we sell at Elte. Our Rug department which is led by Jamie Metrick, also fourth generation in the family business, includes a wide array of custom rug options that may be tailored to every client’s liking. While Elte is targeted towards a more high-end clientele, Elte MKT was created to serve the younger and more urban individuals. Simply put, they have something here for everyone who appreciates the value of sophisticated home goods. Each piece comes with its unique story making it special in its own way. For this reason, we cannot pick a favourite. It simply would not be fair to so many stunning pieces. Whether you’re on the market for new furniture pieces or just browsing, these designer furniture stores are worth visiting. 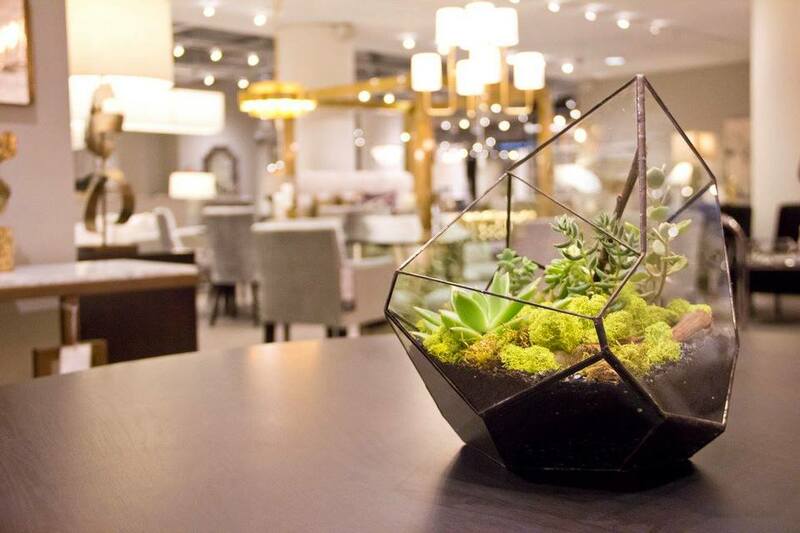 Each store is chock full of unique pieces that range from beautiful to simply inspiring. 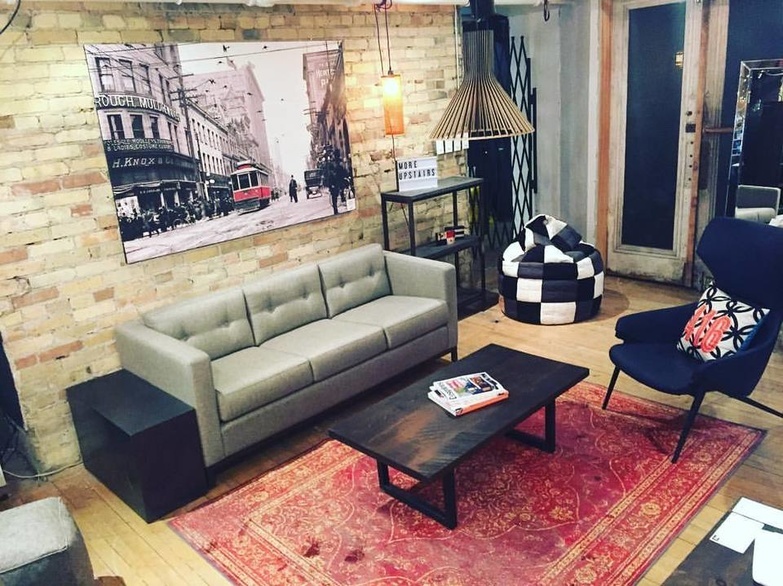 This list of the best designer furniture stores in Toronto is guaranteed to help you furnish your space with style. I love all the small and incredibly playful decor you can find at Mjölk. So many great and usefull minimalistic items! Missed in the review but some of my favourite pieces include the concrete furniture available at Design Republic. This list is a little bit confusing as in the it title implies designer furniture is at all of these places however the list includes Elte, design republic and upcountry all places that brazenly knock off original design and sell inferior quality at a ridiculous price. It IS possible to purchase well priced furniture/products and good design at any of the other stores on the list which support true creativity and originality that has been honed over several years with hard work and problem-solving. It is very aggravating to see hard work badly copied and reproduced on a mass scale then sold without permission not to mention no credit to the creator(s) for their design solution. If IKEA and Umbra can invest in designers to create good design while keeping prices low factoring in the materials used then so can the others.